Professor Siah Hwee Ang highlights the two way opportunities in export education with China. More than 30,000 Chinese students studied in New Zealand in 2014, accounting for 27 per cent of the country’s international student population. The US hosts a similar proportion of Chinese students. 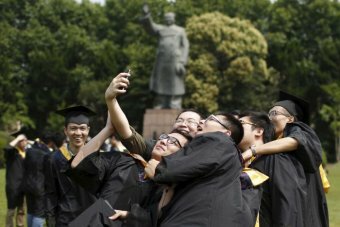 Its 304,000 Chinese students make up 31.2 per cent of all international students. This year, three Mainland universities have made the top 50 list in the Financial Times’ ranking of global MBA programmes for the first time: Shanghai Jiao Tong (ranked 39th), Renmin University of China (43rd) and Fudan University (47th). No doubt these universities will rise further in next year’s ranking, and more Chinese universities may make their way into the top 50 list. Recognising this changing landscape and its implications becomes imperative as New Zealand’s tertiary education sector continues its push towards attracting more international students, a significant proportion of whom will come from China. Export education presents a major avenue for fostering relationships between countries. This leads to better understanding and exchange, which can over time convert into economic benefits. For this reason, the Chinese government is unlikely to place restrictions on allowing Chinese to go abroad to study or to take part in exchange programmes. Despite the Chinese university system having churned out 7.5 million graduates for the workforce in 2015, there are still issues around limited talents in the country for specific jobs. This problem is actually not specific to China. A report by the Asian Development Bank (ADB) suggests that the education policies of Asian national governments produce mixed results when it comes to raising the skills of its working population. In an attempt to address this gap, Chinese universities are increasingly introducing internship and entrepreneurial activity elements into their curricula. There is also a proliferation of agencies in China that serve as information gathering hubs for Chinese students considering heading abroad. 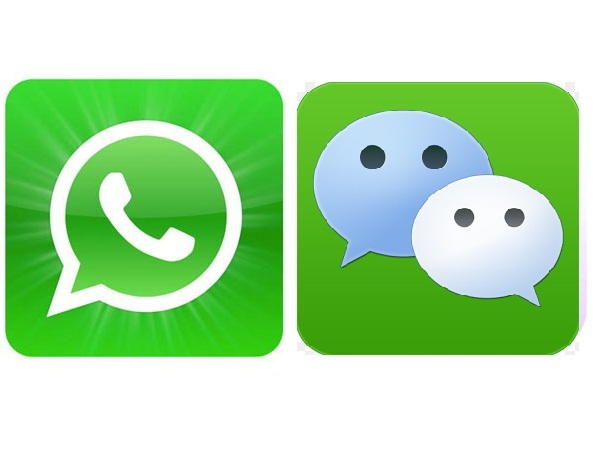 This market was valued at 5 billion Yuan (more than NZ$1 billion) in 2014. Many potential international students lack the appropriate information they need to make wise choices about where to go and what to study to maximise the return on their investment. That’s where the agencies come in. They act as a gateway for foreign tertiary institutions seeking Chinese international students. Chinese universities are also becoming acquainted with international accreditation bodies. Many of the 39 universities under the ‘985 project’ have already achieved accreditations in various disciplines in the last decade. More universities under the ‘211 project’ are expected to join. These accreditations give the Chinese universities a lot more bargaining power in structuring exchange programmes. It also gives their students better access to foreign universities for further studies. Of course, it also allows Chinese universities themselves to become a major competitive force in the international education arena. Given that the Chinese economy will continue to play a major role in the world stage for many years to come, it may start to make more sense for foreigners to seriously consider enrolling in programmes in China that relate to business and engagement. Programmes such as the MBA or EMBA also allow students to explore these topics. The international student market is expected to rise from the current 4.5 million to between 7 and 8 million by the year 2025. China is expected to continue to maintain if not increase its proportion of international student representation in key markets such as the US, Australia, the UK and Canada. The same should also be true for New Zealand. One of the major issues identified in a US survey on international students is the difficulty international students face in finding local friends. Along these lines, measures to integrate Chinese international students into the New Zealand environment will serve us well. More than 40 per cent of New Zealand students who receive the Prime Minister’s Scholarships for Asia choose to study in China. This is a good sign and an illustration of the awareness among the younger generation of the importance of the Chinese market. More such engagement should be encouraged. *Professor Siah Hwee Ang holds the BNZ Chair in Business in Asia at Victoria University.